The SGRBS100-AV wireless platform sounder / beacon (red lens) is designed to operate on the European approved 868MHz frequency and is supplied with primary and secondary batteries. 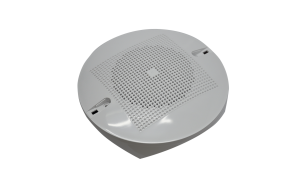 The device is complete with 32 selectable tones and a separate top cover is available for non-detector mounting. The wireless audiovisual sounder base is a device that activates its output when ordered so by the control panel in the event of fire alarms. The activation command is sent from the control panel to the base sounder through the wire to wireless translator interface module and other possible wireless expander modules. 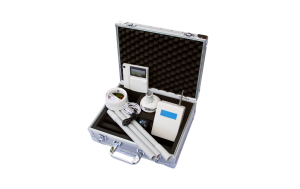 Communication between the audiovisual sounder base and the translator / expanders is obtained through the “Sagittarius” wireless, analogue-intelligent bidirectional protocol. Device’s radio communication meets European standard EN 54-25. 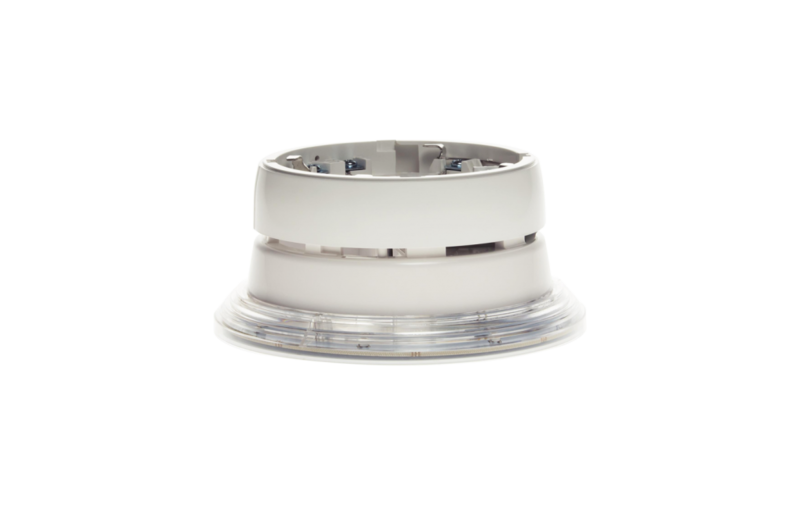 Wireless sounder base is designed to act as a supporting mean for the installation of Sagittarius wireless detectors.